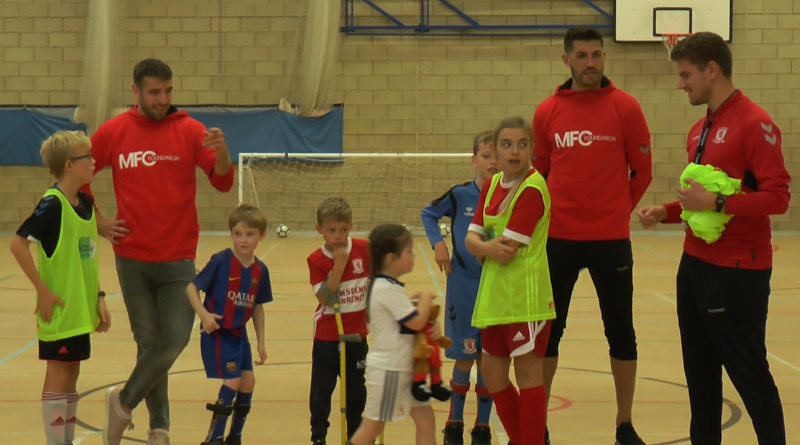 Middlesbrough Football Club’s charity, the MFC Foundation, currently run nine programmes based upon social inclusion, helping people, and often children, with disabilities feel like they belong within a large community. Their ‘Borobility’ programme is aimed at children aged between 5 and 16, who suffer from a physical disability, such as Down syndrome, cerebral palsy or are deaf or hard of hearing. The Foundation put on these events weekly and free of charge, thanks to funding from the BT and Premier League Disability Fund. Middlesbrough’s First Team will often come and participate in the events with the kids, to maximise their involvement and enjoyment. One of their ‘Borobility’ events at the Acorn Centre, in Acklam, targets children suffering from all types of cerebral palsy. The Foundation helps disabled children to fit in and enjoy sport, despite their condition. 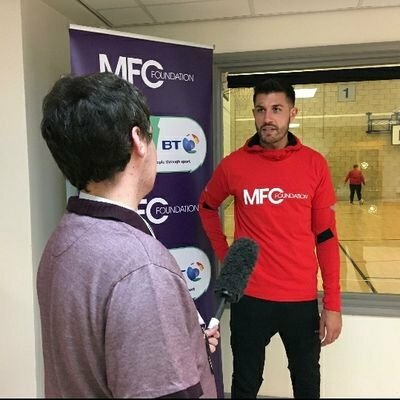 Middlesbrough players Danny Batth and Sam McQueen were there, and the former spoke about the work that the Foundation does and how he enjoys giving something back to this community. Trainee Sports Journalist at Teesside University.